This is one of Balquhidder's most popular titles. The Professor of Trumpet at the Central Conservatory in Beijing, China has composed an extraordinarily well organized 40-page book of flexibility studies which spans the elementary to advanced levels. 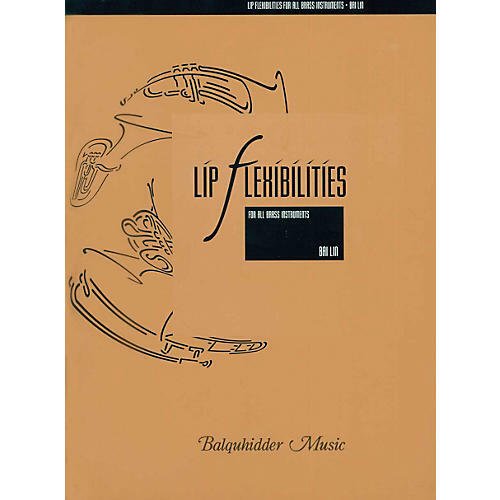 A new standard text for brass embouchure flexibility which deservedly joins the pantheon of other such studies by Schlossberg, Irons, Colin,Smith, etc.